Have you been to Berlin recently? 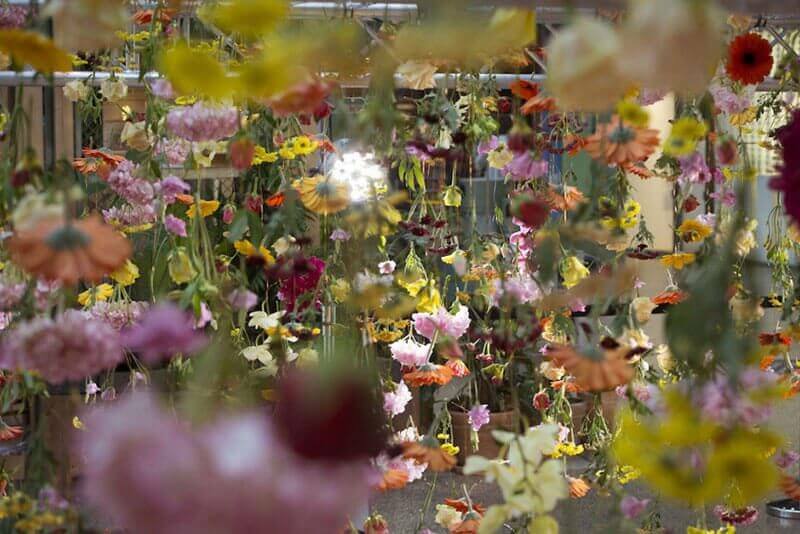 If so, then you should have made a beeline for Bikini Berlin – their number one shopping centre, which is famous for its designer collections and off-beat visual merchandising. 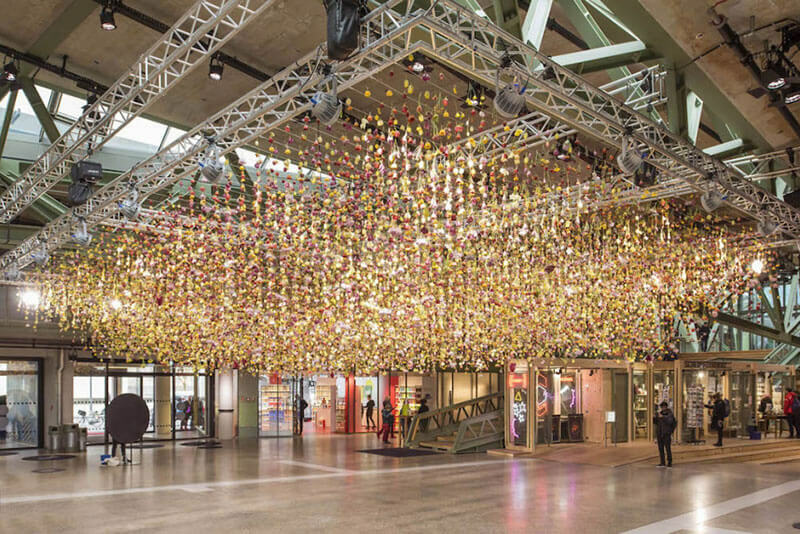 This month they’ve decided to celebrate the arrival of spring in the city with a stunning hanging garden design made from thousands of flowers (30,000 to be exact). 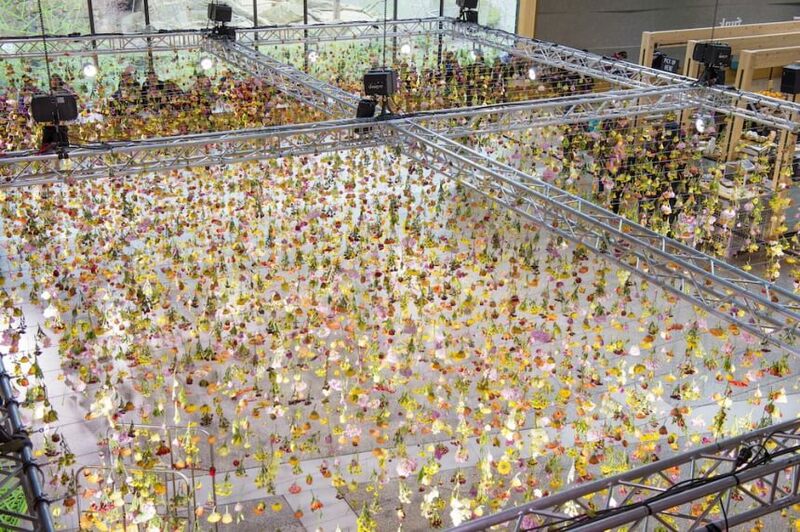 The installation was created by Rebecca Louise Law, a British artist famous for working in large formats, who playfully uses her work to comment on the relationship between humans and nature. This is her first display in Germany, but she has already exhibited in New York and London. 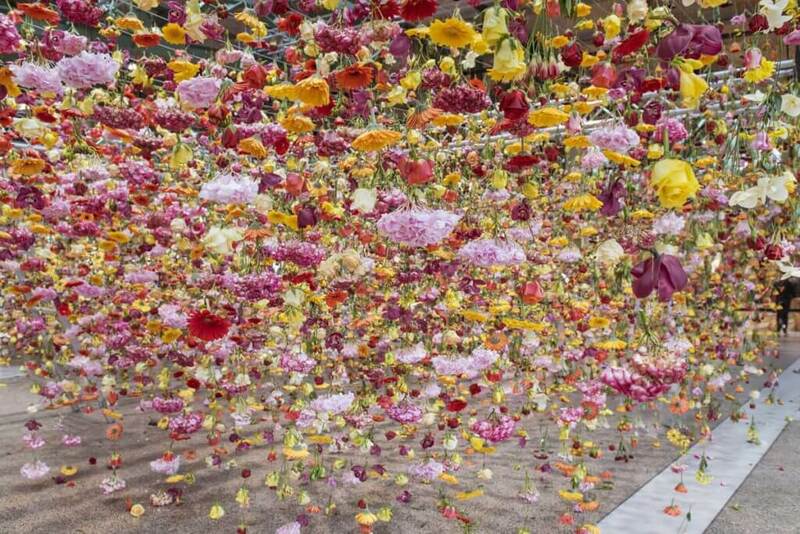 The exhibit will close on May 1st, so make sure you hop over on an Easyjet to catch this wonderful celebration of colour and the new season! We love it! It is a good thing that Beyonce broke the Topshop website?